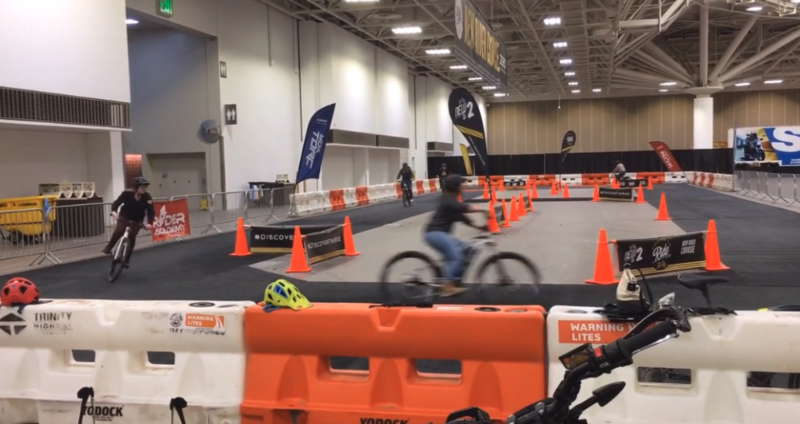 What is an e-bike store doing at the Chicago Motorcycle Show? A lot…Because we sell Yamaha electric bikes, Samcycle will be offering test rides of Yamaha e-bikes (a great, long standing brand) indoors at the Chicago Motorcycle show on February 15, 16 and 17 at the Donald Stephens Center in Rosemont. There will be a cool indoor track that you roll around and experience the fun of riding a Yamaha e-bike. Please come by the test track and visit us!